Film Trailer & IMDB: The Road – I Love Disaster Movies! 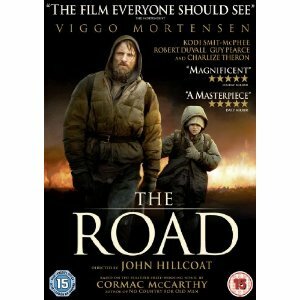 The Road is a post apocalyptic drama starring Viggo Mortensen as a father left the barren wasteland of Earth to try and survive. It was released in the UK today and I shall picking it up tomorrow! The trailer is here and the IMDB is linked as usual!